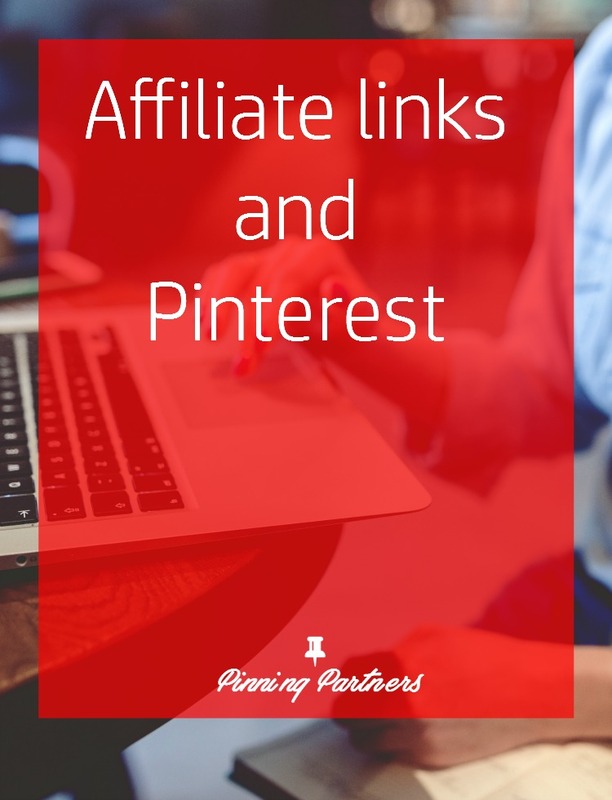 This week – affiliate links on Pinterest. Guess what! Affiliate links are now allowed on Pinterest. Well, they are allowed again. They had banned them in 2015 because spammers were taking advantage and clogging up Pinterest. But they are back! Yessss! Why is that so good? Because it’s another way to hone in on what your followers like AND make money. When someone clicks from your affiliate pin to the product and then makew a purchase – you get a small percentage. Sort of like an advertising fee. Holla! Update pins as necessary. Items go out of season or links may be broken. Be sure to check your affiliate links periodically.